The Ladies’ Paradise now on sale! Young country girl Denise Baudu arrives with her two younger brothers in Paris where she expects to secure a position for herself as a salesgirl in her uncle’s clothing shop. Instead she discovers that her uncle’s business along with other small shops on the street are struggling to survive. This is mostly due to the large store on the other side of the street — The Ladies’ Paradise — which is swallowing up the small specialty stores by offering “one-stop shopping” at discounted prices. Nineteenth-century Paris is experiencing the dawn of the department store. Despite her loyalty to her uncle, Denise needs to work to support herself and her brothers. She applies and is hired at The Ladies’ Paradise. Her path will not be an easy one but Denise finds herself drawn to the progressive department store and it’s owner, the driven but charismatic Monsieur Mouret. The Ladies’ Paradise may be purchased here. 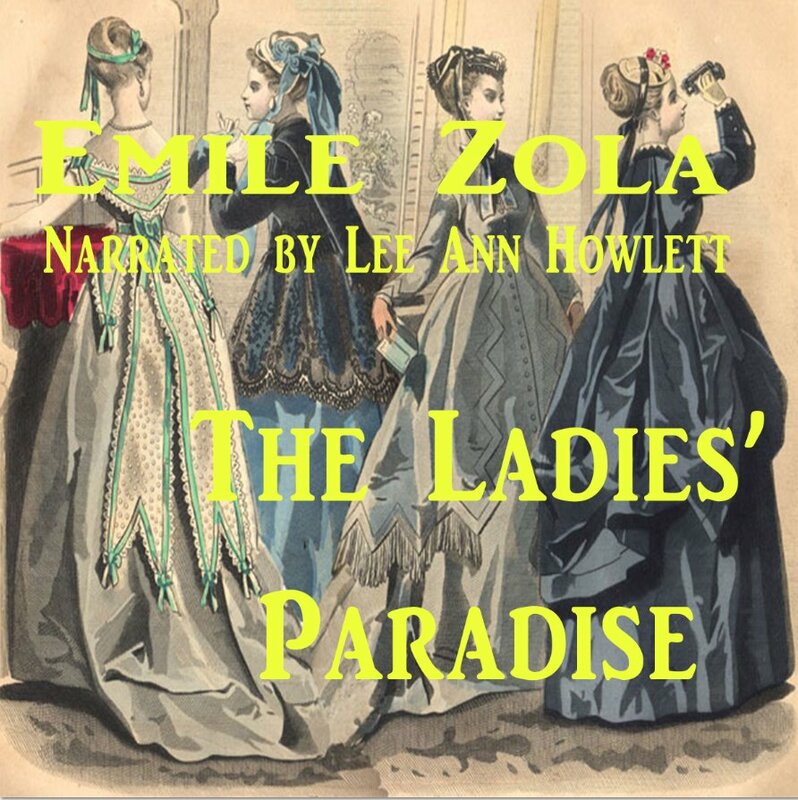 Posted by lahowlett on December 25, 2013 in Uncategorized and tagged Department store, Emile Zola, Ladies' Paradise, Masterpiece Classic, Paris, PBS, The Paradise.